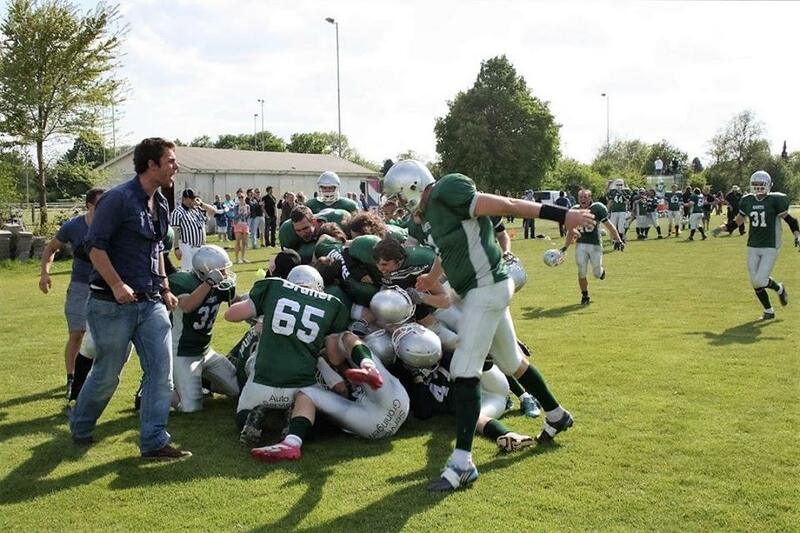 The Groningen Giants are hosting a scrimmage Offense vs Defense! Will the Offense be unstoppable or will the Defense conquer? The date will be December 2nd. Goal of the Offense is to stand in correct allignment, gain as many first downs as possible and to end the drives with a score! Goal of the Defense is to change alignment on offense formation, read run/pass, act accordingly and work together. As a TEAM we want to focus on assignments, eliminate mistakes, have fun and get ready as a team for the upcoming season! Previous All American Thanksgiving party with the Giants! Next Dutch Junior Lions Headcoach bij Giants Thanksgiving party!